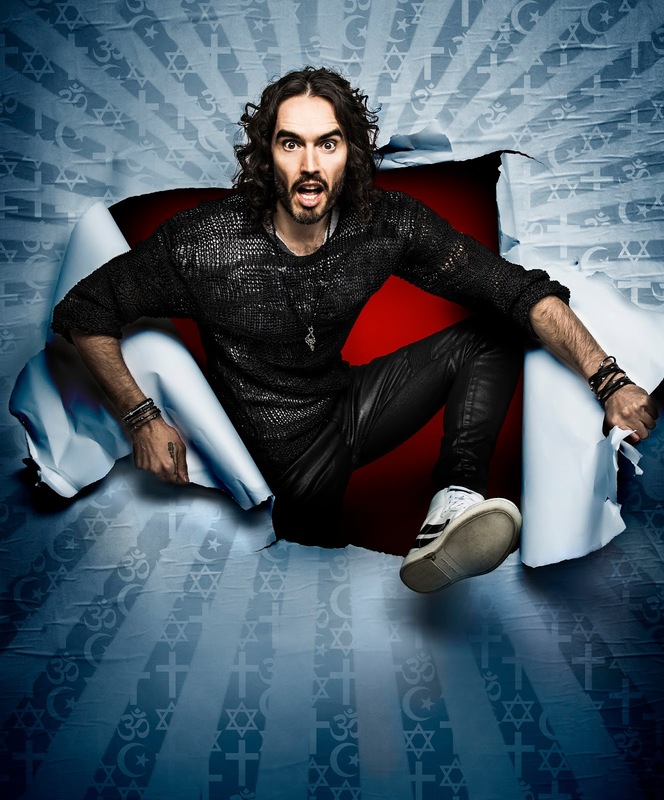 Following a series of sold-out preview shows in November and December 2016, Russell Brand announces a new stand-up tour of UK and Ireland. Russell, re the show: "How do we make sense of the madness of our lives once we become parents? What am I going to tell my daughter about conformity and responsibility? What happens if she grows up to be like me or, worse, date someone like me?"